ECONOMIST, historian and author Erik Orsenna was a lecturer in global finance before he began writing speeches for President Mitterrand. 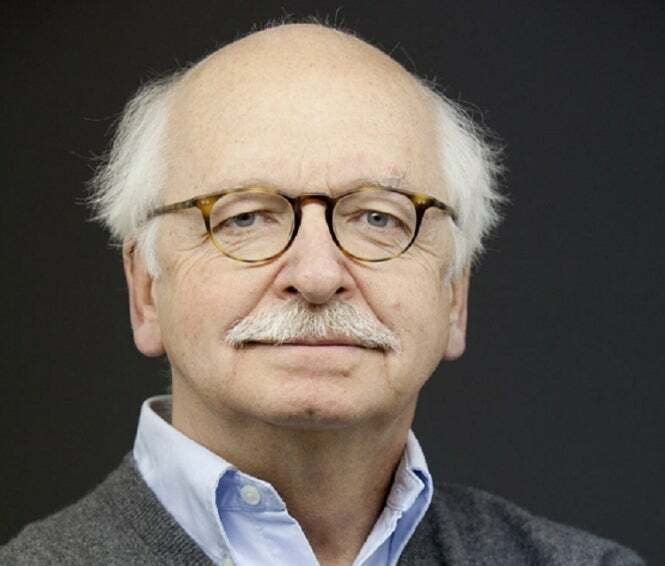 He has written books from novels to factual works of history, geography, and grammar and has won the Prix Goncourt; he is a member of both the Académie Française and the Conseil d’Etat. He co-founded the firm that made France’s first e-reader, the Cybook, but recreated history by heading the scheme to build the replica 18th-century frigate Hermione. He also heads the Normandy Impressionist Festival and plans to rebuild the spire on the Basilica de Saint-Denis. Oliver Rowland met him in Monaco where he was speaking to Fondation Prince Pierre about his recent travels examining rivers as part of his work for the Initiatives pour l’Avenir des Grands Fleuves, an environmental project monitoring the world’s largest waterways. Where do you find the energy to be involved in so many things? It’s all about time management – and short siestas. After this interview, for example, I’ll have 10 minutes’ sleep. I have four, five or six naps a day, but not more than 10 minutes at a time.